We are here for 1 class at 9 am today! 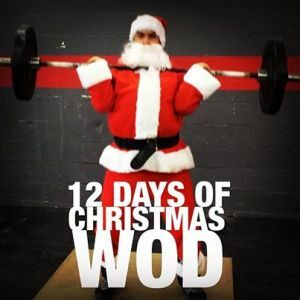 Join us for the 12 days of Christmas WOD! Check your log books for Dec 19, 2012 and July 31, 2012 to see what your last scores were! 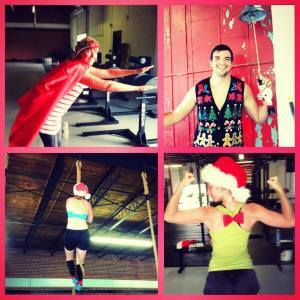 If you haven’t had the pleasure of 12 Days of Christmas, join us! 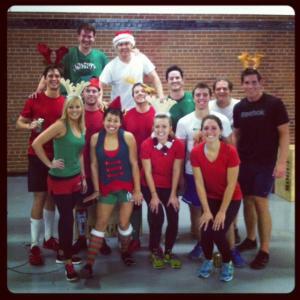 You’re in for quick, fun, confusing, cheerful, sweaty, WOD!